Fitness, Self Defence, Confidence, & Focus. 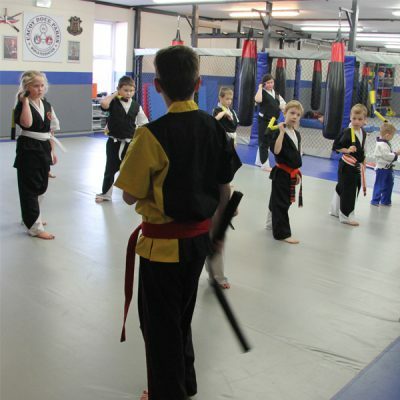 These are just some of the benefit’s your child could develop through training at our Martial Arts Academy. We offer three distinct programmes for children. All classes are taught in an exciting, fun and educational way and are age appropriate. We do not mix adults and children in the same class, as their needs and abilities are very different. This Programme is designed specifically for children aged 4 to 6 years old. 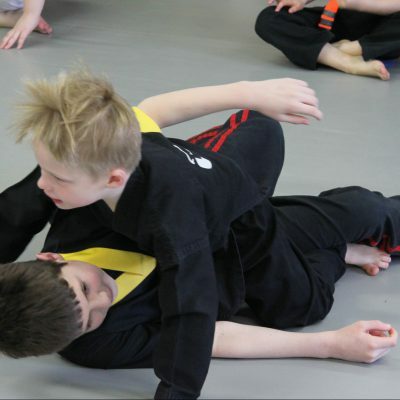 The classes focus on developing core life skills through martial arts in a fun, motivating and energised way. In addition your child will also learn important skills such as stranger awareness and anti-bullying strategies. This is martial arts programme is for children aged 7 to 10 years old. 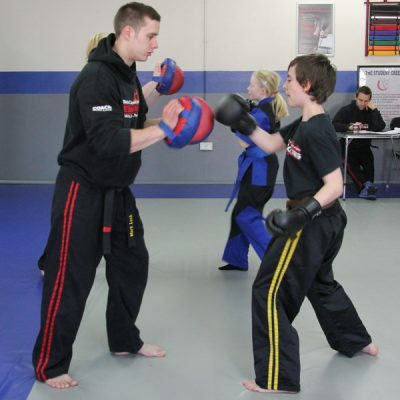 The programme focuses on developing core martial arts skills, in a fun, motivating and progressive way. In addition to learning martial arts skills your child will learn basic self defence, life skills, and character education. The cadet programme caters for the slightly older child. Classes cover the same technical material as our Junior Programme but are taught in a more appropriate way for this slightly older age group. This programme is designed to prepare the older child for our Teen and Adult Programme once they reach the age of 14 years.